Whatever type of life story you would like to write, Book of My Life can help. We have a biography product to suit everyone, from a short memoir to a comprehensive account of your life so far in all its glorious detail. The Concise Biography chronicles your life story in a petite but perfectly formed volume. The ideal gift to mark a milestone birthday. Our most popular choice, the Standard Biography offers an opportunity to tell the story of your life in more depth. The Full-Length Biography is a good choice if you wish to record your life story in detail, with plenty of room for all your memories and more. if payment is made in full before the start of the project. Please note that payments are typically made in instalments as each stage of the project is completed, so you will be able to spread the cost over several months. Please contact us if you wish to know more. If your book project doesn’t match any of our standard products, please let us know. We’ll draw on a decade of experience to create exactly what you have in mind. Whether you require a special finish, illustrations, interviews with multiple people, transcription of documents or audio or something else, please contact us for more information. We’ll be happy to discuss your requirements, offer advice and provide a quotation. We are proud of the quality of our work. Great care is taken when interviewing, writing, editing and proofreading and when choosing the materials used in our books. Interviews are normally spread over several weeks, with a minimum of two hours at a time. Your writer will travel to your home or a place convenient to you. We don’t expect you to fill out any tiresome questionnaires or do any other writing. All that we ask is that you are prepared to tell your story to your writer. We’ll take care of everything else. All dates, spellings and facts are checked where possible and we make no extra charge for this. Consistency is important to us. For instance, we will write numbers and dates in the same way throughout the book (2 June 1953, for example, not 2nd June 1953 or the second of June 1953). These details matter because they will give your book a professional finish. Our books are thoughtfully typeset and designed, ensuring the pages look tidy and are easy to read, and we will position your photographs where required. If necessary we will digitally enhance your photographs at no extra cost. During the finishing process, the pages are sewn* rather than glued, which makes the books more durable. Each volume has a cloth cover* with foil blocking* and we add head and tail bands*—those little pieces of ribbon at the top and bottom of the spine—which finish the books off beautifully. Book of My Life offers gift vouchers to present to your loved one on a special occasion. What better present than the story of their life? A ghostwritten biography or memoir makes an unusual and exciting present. Maybe you’re looking for an unusual way to thank a colleague on his or her retirement. Perhaps you are searching for a present for a milestone birthday. You could mark an anniversary with a memoir book gift for a special couple. Whatever the occasion, a ghostwritten biography or memoir is the gift that keeps on giving—the subject will enjoy the process of telling his or her story to one of our writers; the family will learn more about their loved one; and future generations will understand the family’s history through this priceless keepsake. 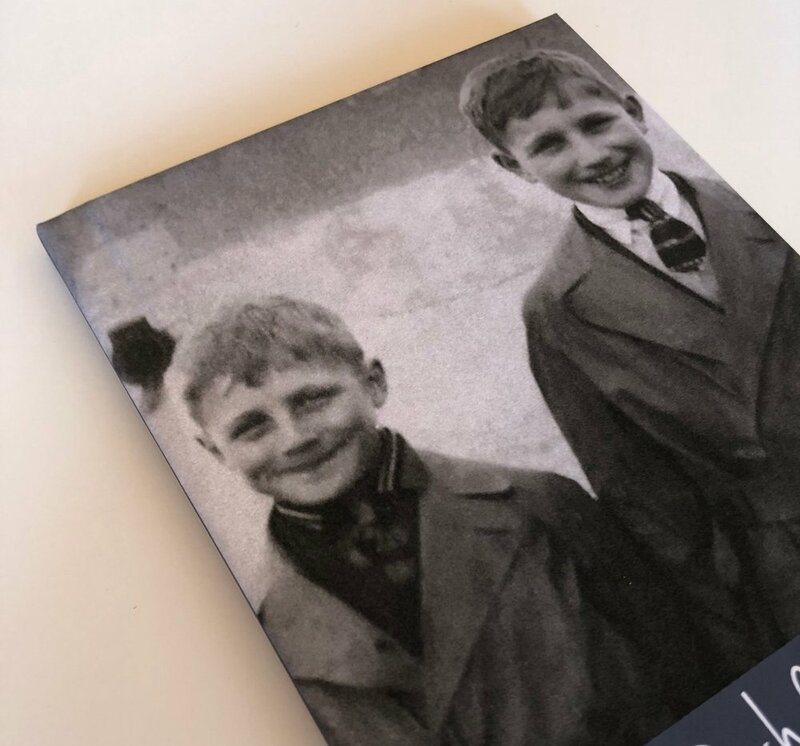 If you’d like to give someone a biography written and produced by Book of My Life, please let us know. We’ll supply a gift package including a gift voucher to present to your loved one on his or her special day, some memory jogging questions and a letter explaining how the process will work. Need help editing your life story? Book of My Life can help you polish up your manuscript. We can also help with layout and design, proofreading and printing your biography or memoir. Have you already written some or all of your life story, but are unsure about what to do next? It may be a good idea to have your work independently edited by someone who is not as close to the project as you are. Book of My Life can polish your prose, tidy up your typing and check for any errors or inconsistencies that you may not have noticed. We can also help to organise your writing so that it reads in a clear and appealing way. 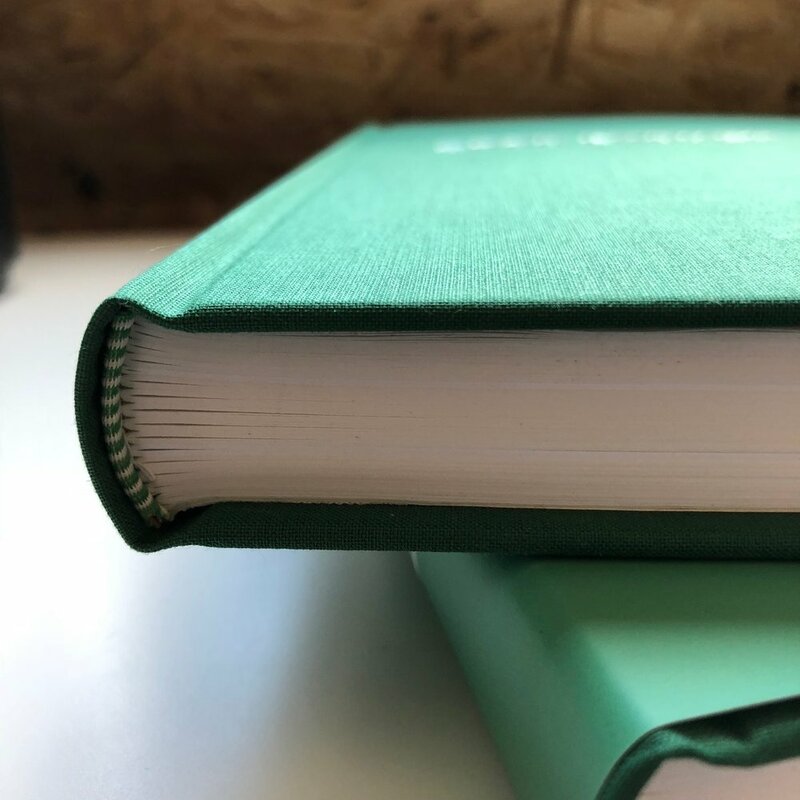 We can’t help you get your book published with a major publisher, but we can arrange for a small number of copies of your book to be printed and bound for personal use. Once you are happy with the content of your book, Book of My Life can typeset it, design an attractive cover and arrange for a short print run of paperbacks or hardbacks. If your book has already been typeset, designed and edited, it may be useful to have the work independently proofread. Let our eagle eyes scan your words to make sure that errors are caught before going to press—not afterwards.